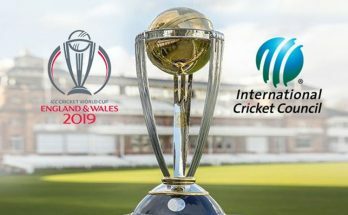 Many of the cricketing fans especially from the sub continent might be thinking that why a mediocre mistake of ball tempering had been taken so seriously by Australian’s that even the Prime Minister of the Australia needs to intervene and given a policy statement. In past ball tampering has been done by many great players in-order to gain unfair advantage on the field but we haven’t seen such rage reactions from a cricket nation. 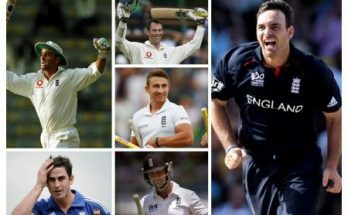 After England cricket’s second home can easily be Australia as they were the pioneer’s of the game. They have a rich sporting history and cricket is their national game and they take high pride not just playing but also living with this game. 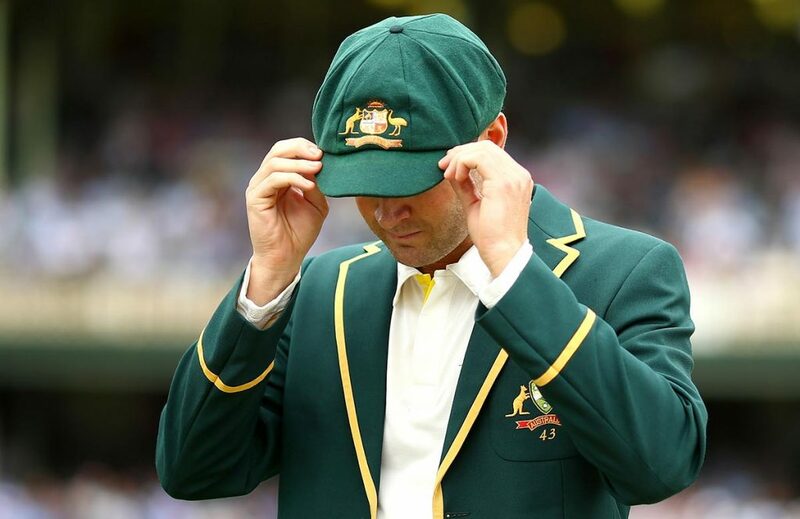 Many of the Australian greats may be showing attitude to world and behaving rudely with other teams but this attitude and power have been provided by the baggy green which they wear proudly. This not only Hussey; Allan Border, Mark Taylor and Steeve Waugh also enjoyed the same passionate association with this baggy green. The act done by Steeve Smith and David Warner not just let down the fans but also hey have damaged the reputation of Cricket Australia with this planned attempt to malign the gentlemen’s game. Now Australian cricket board needs to do a lot of rehabilitation in-order to again the same respect from their countrymen but also needs to build the reputation which they have earned in last 141 years of test cricket. Previous Article Did you know bowling record made by Phil Simmons? Next Article Did you know about the awful record associated with Shadab Kabir ? ?